Achieve the perfect atmosphere at your next event with skilful, versatile Entertainment from Australia's most recognised entertainment organisation - Royal Red Entertainment. With state-of-the-art sound, lighting and visual equipment, a vast music list to choose from and Australias’s most talented entertainment professionals, your party or function is sure to be a memorable success. We play all events of all sizes across Australia. 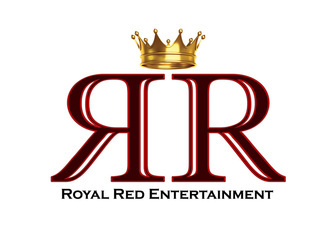 From birthdays and weddings, to kids parties, school or corporate functions, Royal Red Entertainment are ready to get the party started. We can play at any venue - clubs, pubs, reception centers or even your backyard!